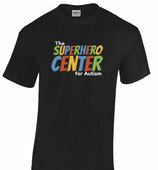 Show your support for The Superhero Center with a Superhero Center T-Shirt! 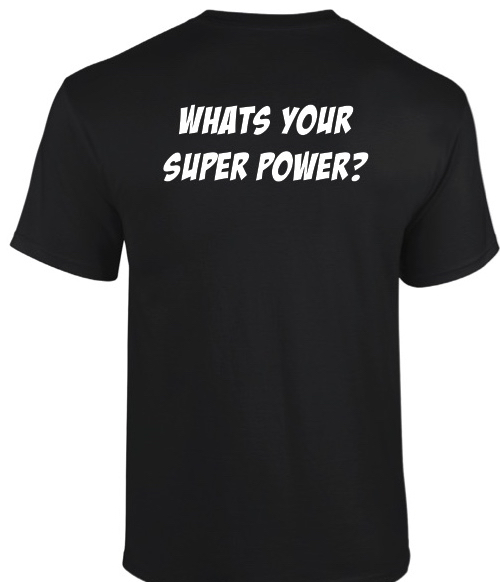 This shirt has our Superhero Center logo on front; on back, the phrase "What's Your Super Power?" 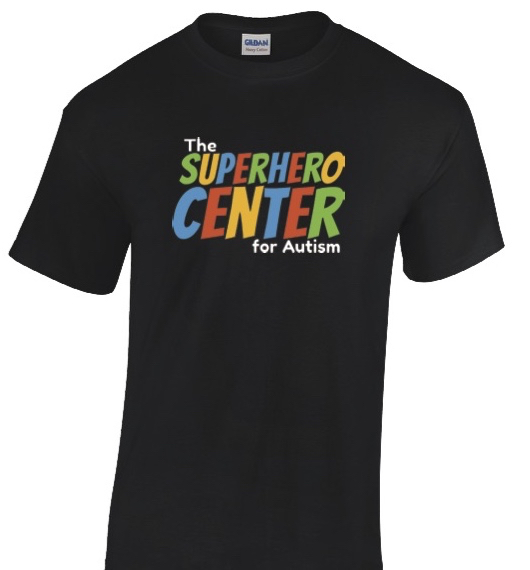 Available in child and adult sizes, and shipping is included! 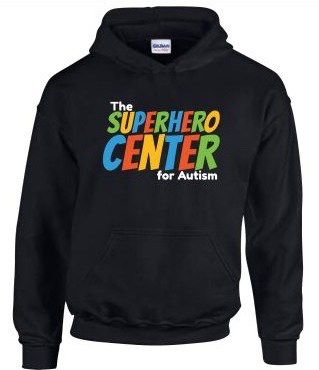 Show your support for The Superhero Center and stay warm with a Superhero Center Hoodie! 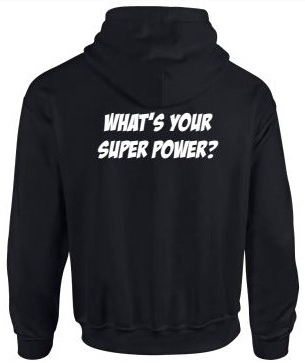 This hoodie has our Superhero Center logo on front; on back, the phrase "What's Your Super Power?" Available in child and adult sizes! As with all of our gear, shipping is included! 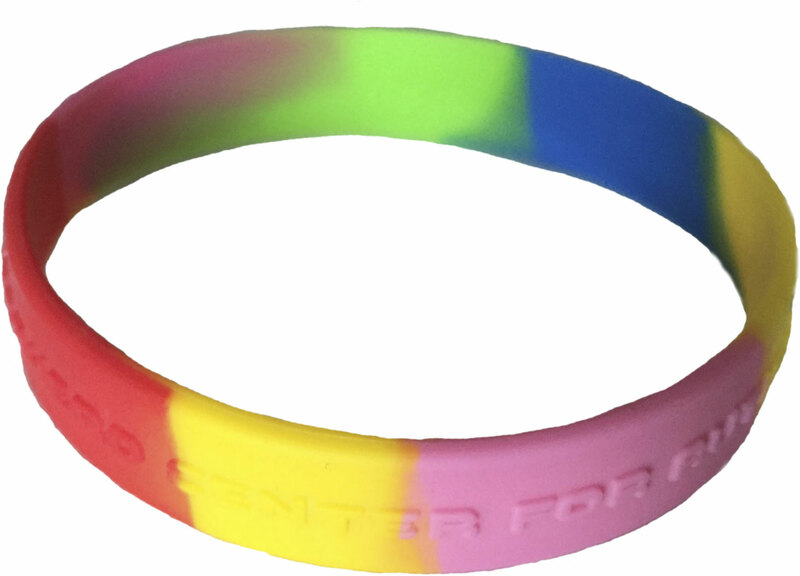 A multicolored silicone bracelet embossed with the phrase "The Superhero Center for Autism - What's your Super Power?" 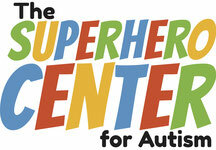 This is a great fidget for your superhero and a great way to support our center! 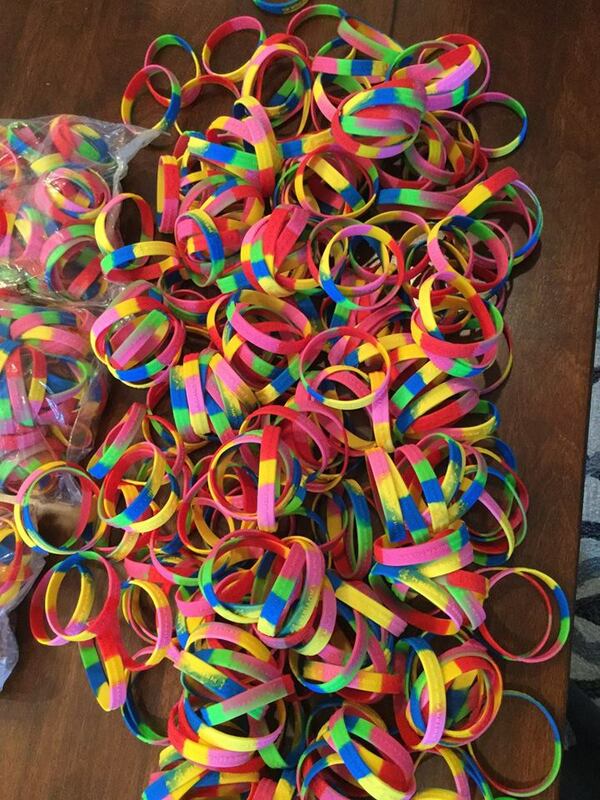 Note: If you're buying 5 or more bracelets, be sure to order in a 5-pack or 10-pack for the best value!